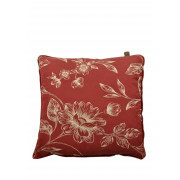 Comfortable and stylish, the perfect cushion for your sofa or armchair. 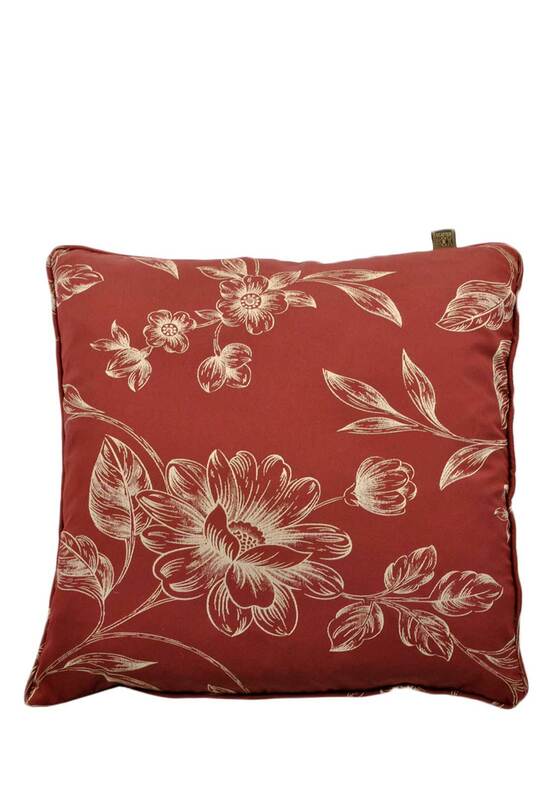 A gorgeous, high quality cushion, from Scatterbox, it a classy floral woven pattern throughout, in cream, on terracotta. A full length zip allows easy access to the feather filled cushion inside.